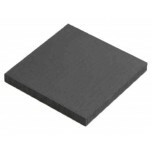 Isomolded Graphite Plate - 4" x 6"
Home » Fuel Cell Components » Isomolded Graphite Plate - 4" x 6"
--- Please Select --- 0.125" 0.187" 0.250" 0.312" 0.375" 0.437" 0.500" 0.750" 1.000"
These Isomolded Graphite Plates can be machined on both sides. Isomolded plates are made out of very fine grain, high strength and density graphite. 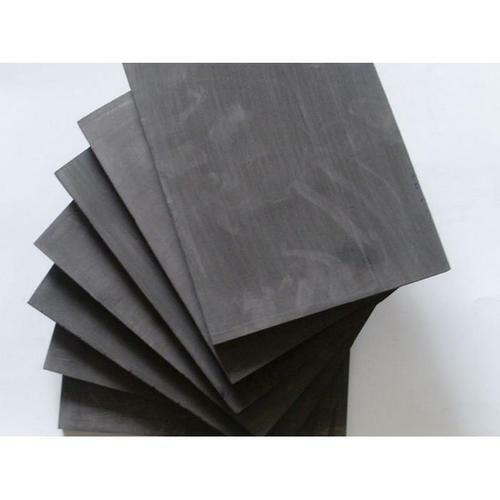 These plates are Isostatically pressed. Size - 4.0" x 6.0"
Length and Width Tolerance +/- 0.005"
Isomolded Graphite Plate - 8" x 8"
Isomolded Graphite Plate - 4" x 4"
Isomolded Graphite Plate - 6" x 6"
Isomolded Graphite Plate - 12" x 12"
Impervious Bipolar Graphite Plates, 12" x 12"